The entire Real team is looking forward to welcoming you to a resolutely contemporary hotel, ideally located by the lake, with breathtaking views of the Alps and Mont Blanc. 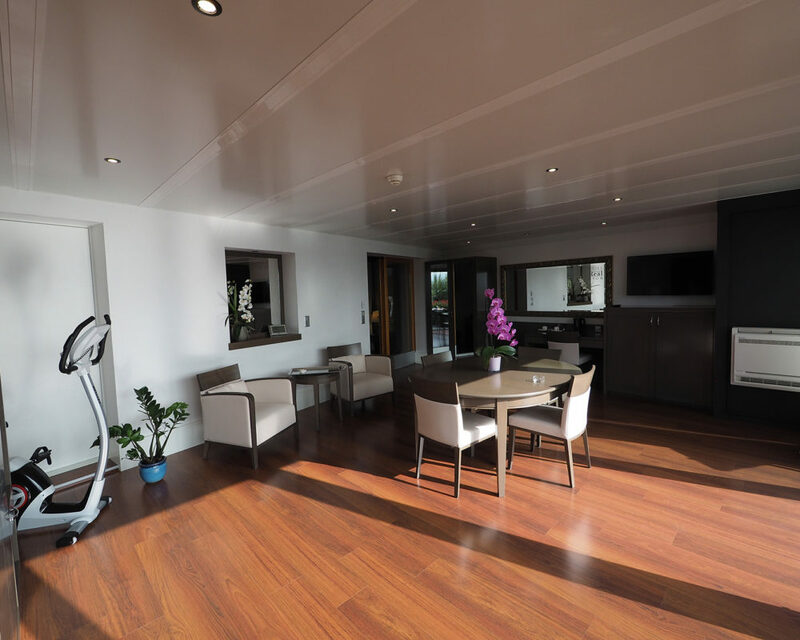 We have paid particular attention to every detail, in order to offer you an unforgettable stay on Lake Geneva. 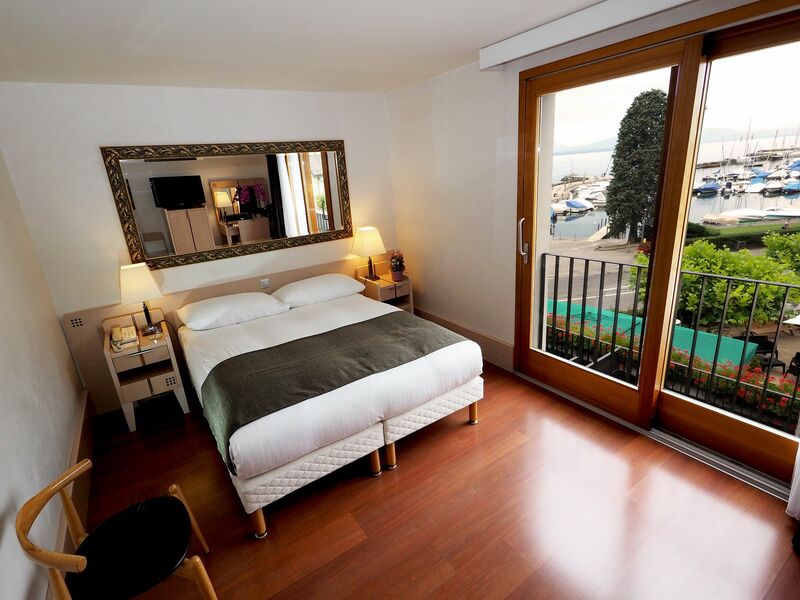 Our thirty rooms offer exceptional views of Lake Geneva and Mont Blanc, the picturesque marina or the medieval castle of Nyon, with a comfort, great bedding and tranquility like no other, thanks to the brightness of the colors and the ergonomics of the furniture, specially designed for our hotel. 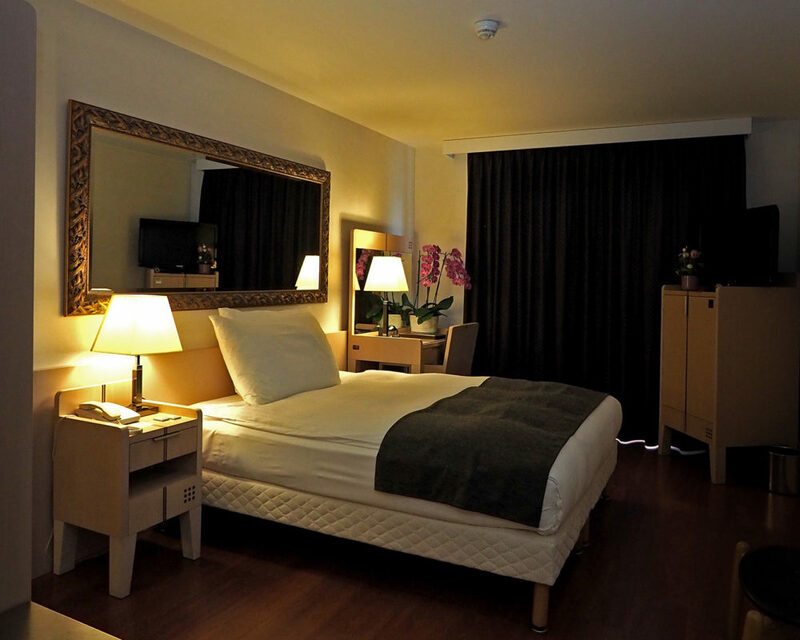 Discover our comfortable rooms with view on the vineyards or the lake and their well-equipped marble bathroom. 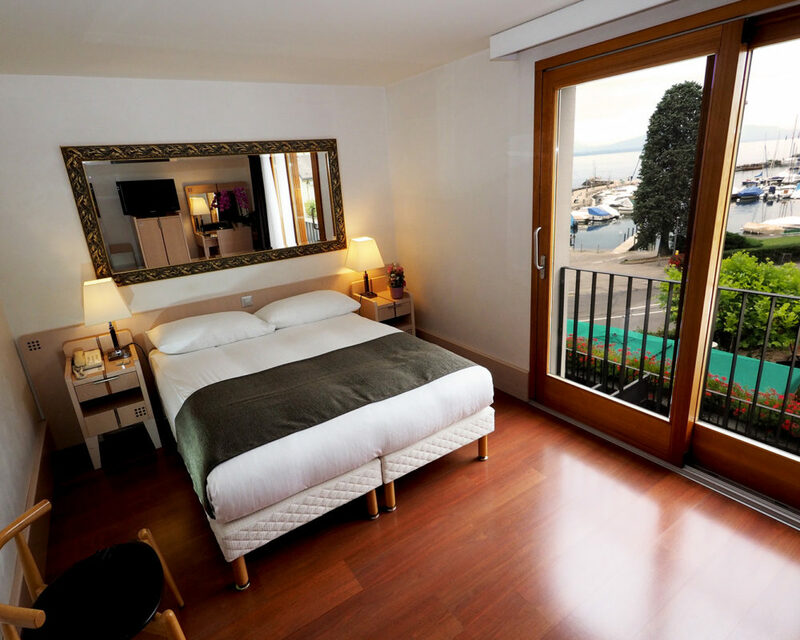 Discover our comfortable rooms with view on the Alps and their balcony facing the lake. Some have a balcony or a terrasse. Comfortable furniture with a design created for our hotel. For absolute calm, whatever happens. Right in front of the hotel, covered parking for an extra fee. In the rooms, the bar, the restaurant, the lobby! Beach 5 minutes, swimming pool 10 minutes, dock CGN 5 minutes, golf 10 minutes.